​﻿Raising girls in the 21st Century is more than a notion. This generation of girls is bombarded with more messages and images than any generation before them, which makes it difficult for parents to break through all the noise. Despite the challenges parents face, they continue to play the largest influence in their daughter's lives. As a advocate for girls and the mother of two daughters, Steele is passionate about seeing parents empowered and equipped to successfully accomplish one of the greatest tasks on earth...raising the future leaders, wives and mothers of the next generation. Steele provides one-on-one coaching or group coaching in a variety of packages and price points. 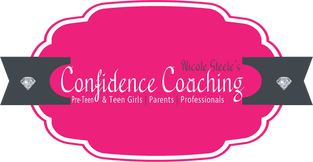 Whether you are seeking coaching services for your daughter or want additional encouragement and support as s parent, Steele's Confidence Coaching is a sensible solution. Stay abreast of unique opportunities and resources for you and your daughter. 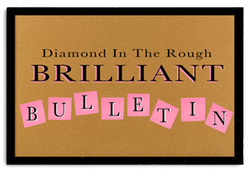 Our FREE Brilliant Bulletin delivers a wide array of useful information from camps, conferences, scholarship information and more. 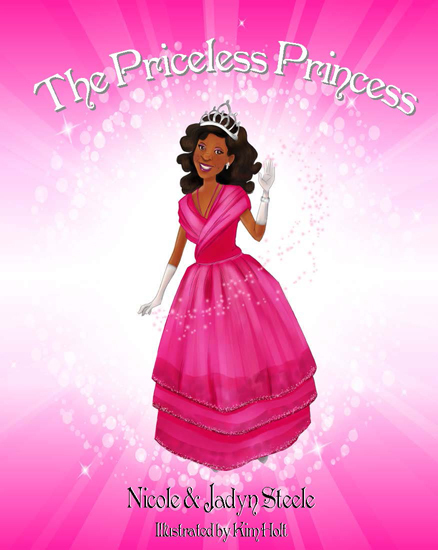 Dr. Steele's books, PRICELESS: A Teen Girl’s Guide to Uncovering the Beauty, Boldness and Brilliance Within and The Priceless Princess, an illustrated children’s book co-authored by Steele and her daughter Jadyn, have ignited the hearts and minds of readers of all ages and is the basis for a Priceless Revolution that is sweeping the nation and world. Are you interested in Group Mentoring, Career Coaching or Leadership Opportunities and Events that will allow you to connect with like minded girls in a safe and fun-filled environment? 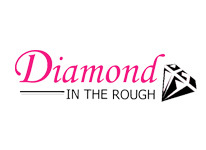 Well consider joining Diamond In The Rough Youth Development Program, Inc. for details on a list of programs and services.